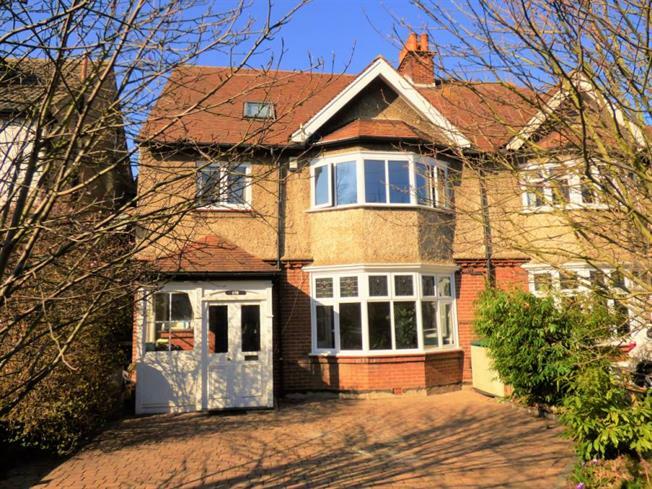 7 Bedroom House For Sale in Chatham for Guide Price £630,000. 7 Bedroom House Available Now A Guide Of Price 630,000 To 650,000!!! Mann Countrywide is proud to present this stunning semi detached family home, with an abundance of original features and space making this a perfect home for a family. The list of accommodation for this property is as impressive as the renovation and redecoration that has been carried out by the current owner. A beautiful entrance hallway with an oak floor greets you as you enter and then you have seven bedrooms, kitchen and two stunning reception rooms set over three floors with two family bathrooms and a downstairs wc. In addition there is a basement level with three further rooms with one of the rooms being a pool room and a separate wc - this level has separate access so subject to planning this could be turned into separate living accommodation. Further benefits Windows are triple glazed to give a great insulation. Externally the property benefits from off road parking for multi vehicles to the front and a rear garden measuring in excess off 140ft with rear access. The beautiful garden has boasted family celebrations over the years and has different lawn and patio areas giving options for the kids to play in or for the keen gardener.